The add-in Asset UPnP has been updated to release 2 and is now available in 2 versions. 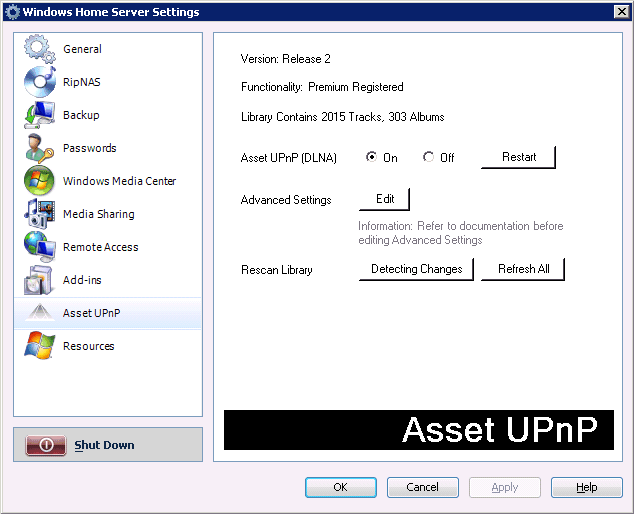 Asset is a DLNA compatible UPnP audio server for use on Windows Home Server. 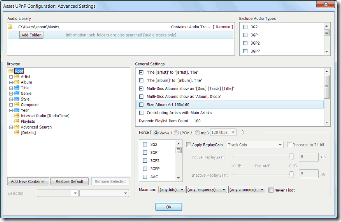 Similar in use to Twonky Media, Asset UPnP is available in 2 versions. 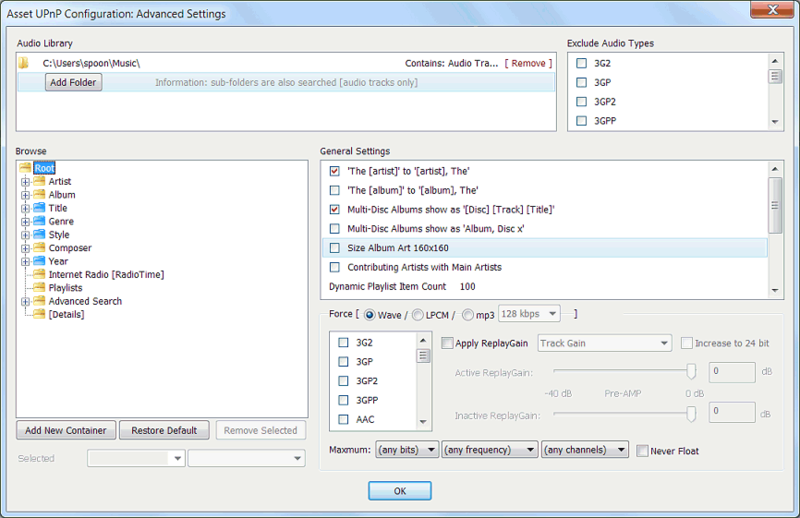 A free version which just includes the UPnP server and a premium version which as well as the server allows for Internet radio, dynamic playlists, jukebox random selection and a browse by folder & folder feature. A full list of changes is available from here. 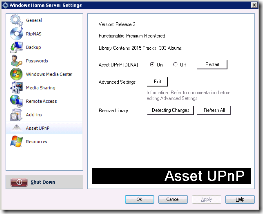 More information on Asset UPnP is available from here. Thanks to Dave Marchant for the update.